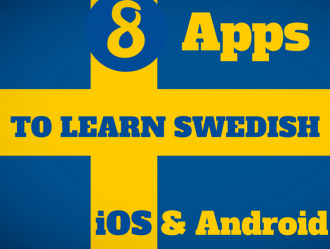 I will try to write this post in English so those who are recent arrivals to Sweden understands (if you can English of course) This post is aimed at people who want to learn Swedish through various iPad / iPhone apps and some Android apps. 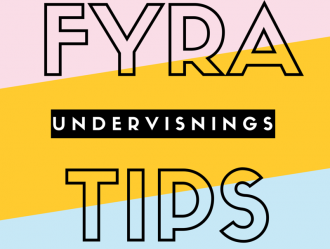 Especially if you have just arrived in Sweden and wish to learn the basics quickly. 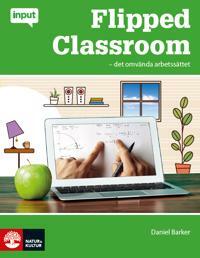 Obviously, not an app to compete with real Swedish education, but I think it could be added as a supplement. Note that English is not my native language so there is certainly grammatical errors everywhere but I hope you understand the big picture. 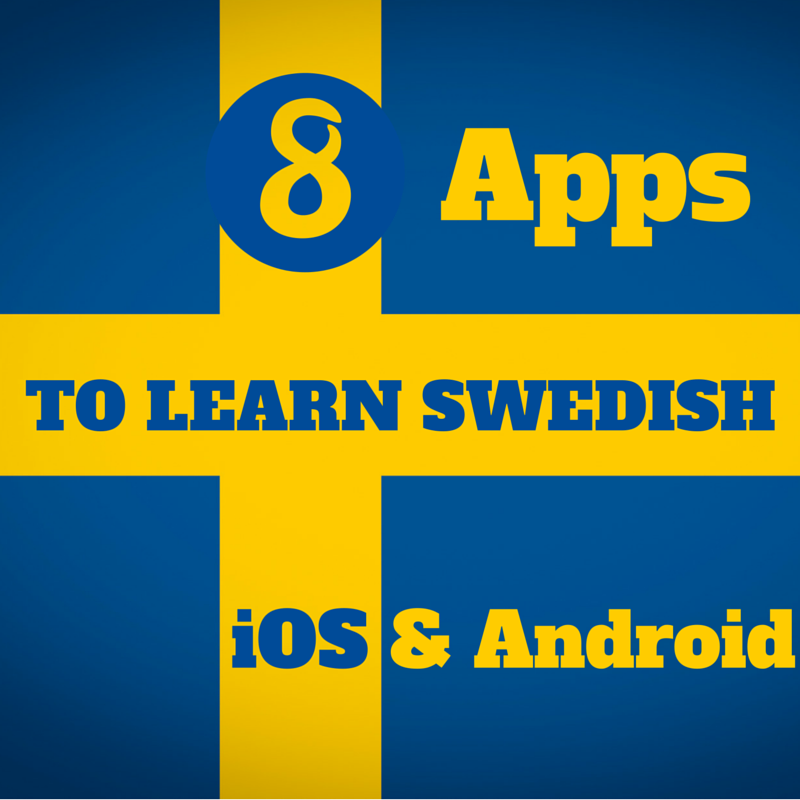 This app helps you to learn the Swedish letters and how you should form your mouth/lips/tongue to get the correct pronunciation. It is a very good app if you have problems with the correct pronunciation of some letters as you can imitate the mouth/lips/tongue of the head in the app. Google translate is an obvious selection for this list as its a really good translation app (i guess most Swedish teachers would not agree with me as it makes some grammatically misstakes). 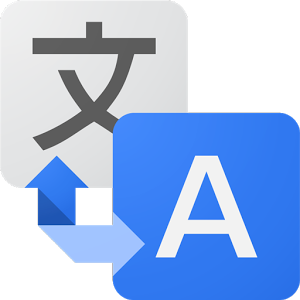 But to get an understanding of what a text is about Google Translate is a good choice. Skolstil 2 is a simple program to write text but with a twist. When a letter is pressed on the keyboard the correct sound for the letter is expressed. 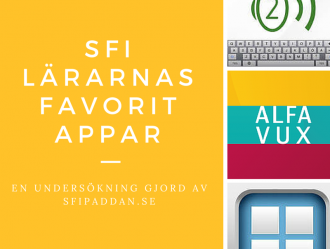 If or when you have made a full word or sentence the app read everything for you in Swedish . The letters on the screen look like the letters one learns to write by hand. 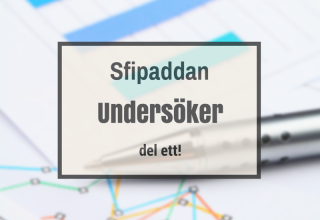 This app could be good to write Swedish sentences or text to get a feeling of each letter and how the full sentence will sound. 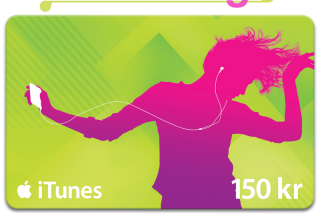 The app is also very easy to understand and stopped down on features that could be distracting. 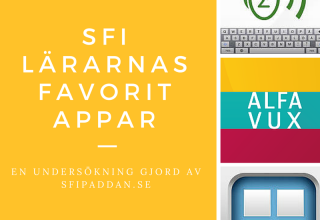 This app is a favorite among SFI-teachers and widely used where iPads are used in teaching. So just start typing! This is the best app according to me to learn the clock. 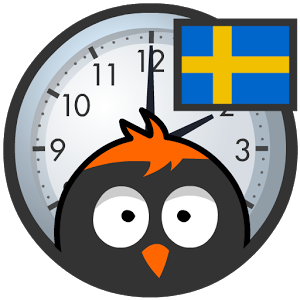 In Sweden it is important to arrive on time for everything so it’s good to learn the clock as soon as possible. 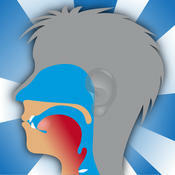 Some say the app is childish but i do not agree as it is simpel to use and learn. 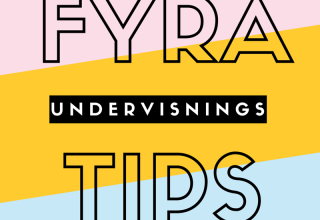 Stora pekboken is a good app to start your process with as its just images of basic stuff as the colors, animals and so on. It is also a good app for children! 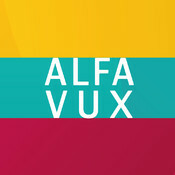 Alfavux is an educational app for vocabulary learning. 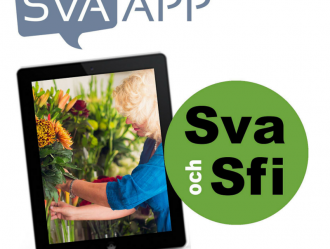 The app is developed by a SFI teachers in adult education in Norrköping and is aimed primarily at young people and adults who have a native language other than Swedish and lacking literacy skills in whole or in part. 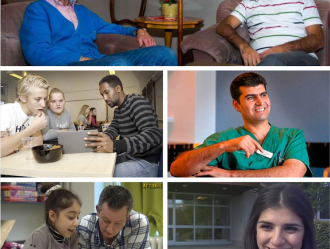 Other potential target groups are young people and adults with Swedish as their native language who need additional reading and spelling practice. 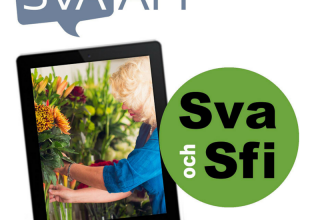 Alfavux contains two common Swedish words with photos to. Some words appear several times with different photos. 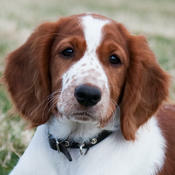 When an image is displayed, you hear a voice that reads out the words. The letters are initially mixed. Each letter is voiced while being pulled into right position. If the letter is placed in the wrong box it jumps back. When the whole word is spelled correctly the app read the word for you. 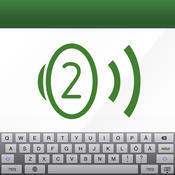 There is a speaker icon that you can press to repeat the word unlimited number of times. 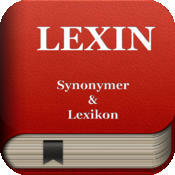 Lexin is widely used at SFI in Sweden as it has some useful translations for arabic, somali and so on. 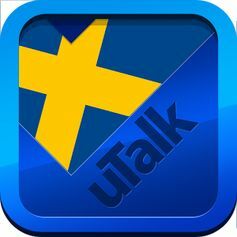 uTalk Swedish is an expensive app but also the most fun (in my opinion). You get to learn the basics if you where a tourist in Sweden for the first time. • Images – to stimulate both hemispheres on both a visual and logical manner. • A scoring system – that gives feedback on progress and rewards success.